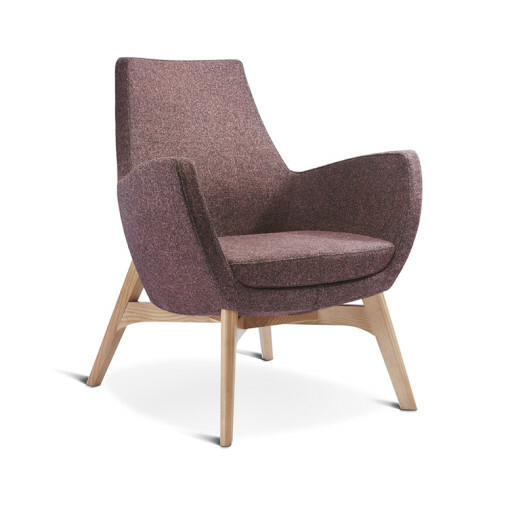 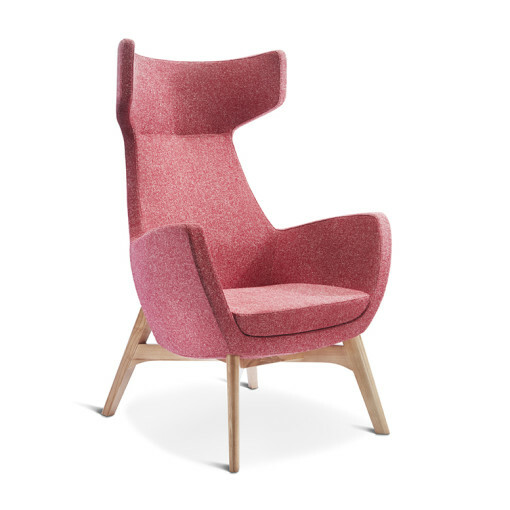 The Mae Soft Seating offers a contemporary high or low back armchair, with the option of a fixed, swivel or solid oak base. 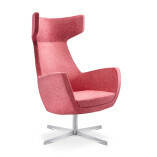 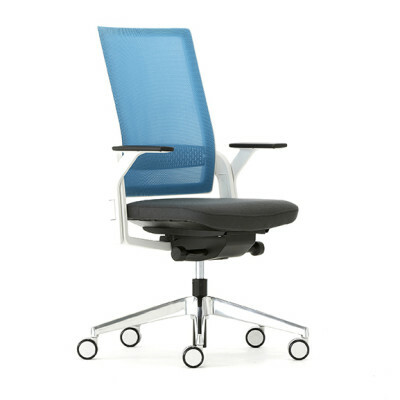 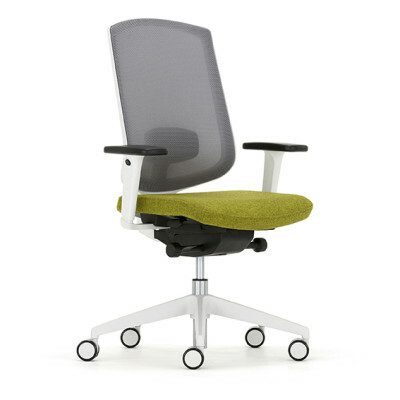 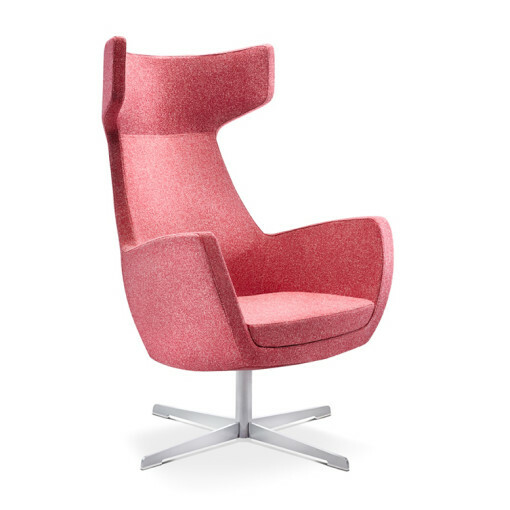 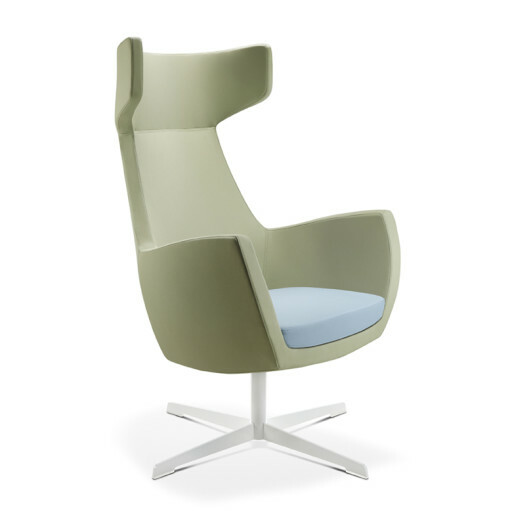 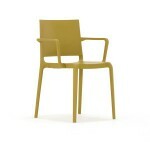 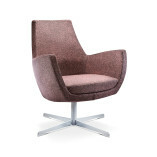 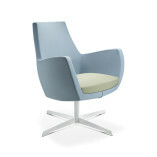 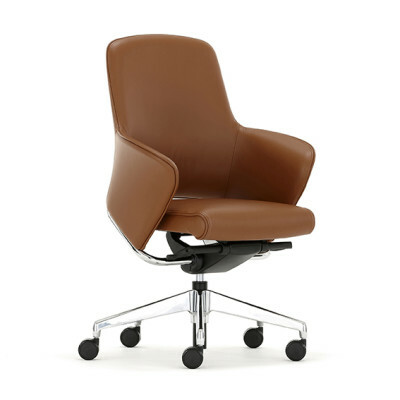 A great chair for relaxing or focusing in, as it offers both comfort and style. 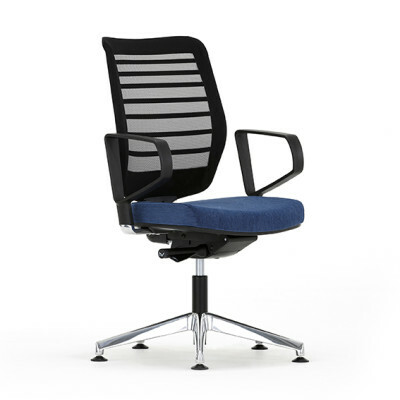 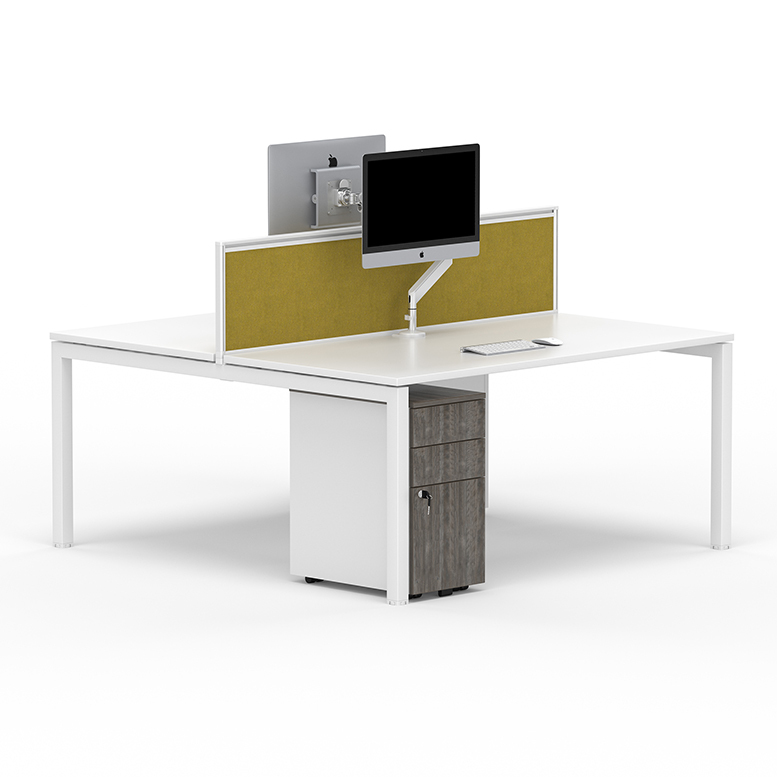 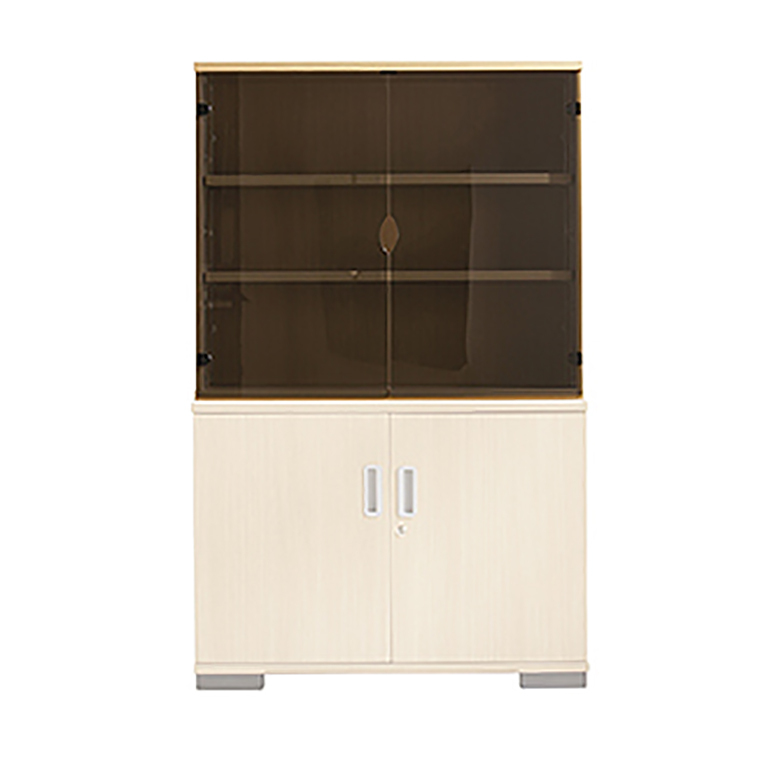 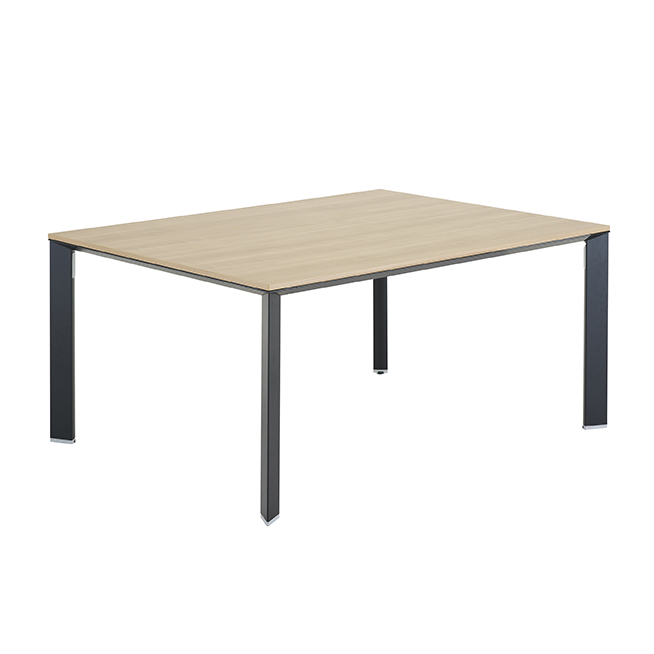 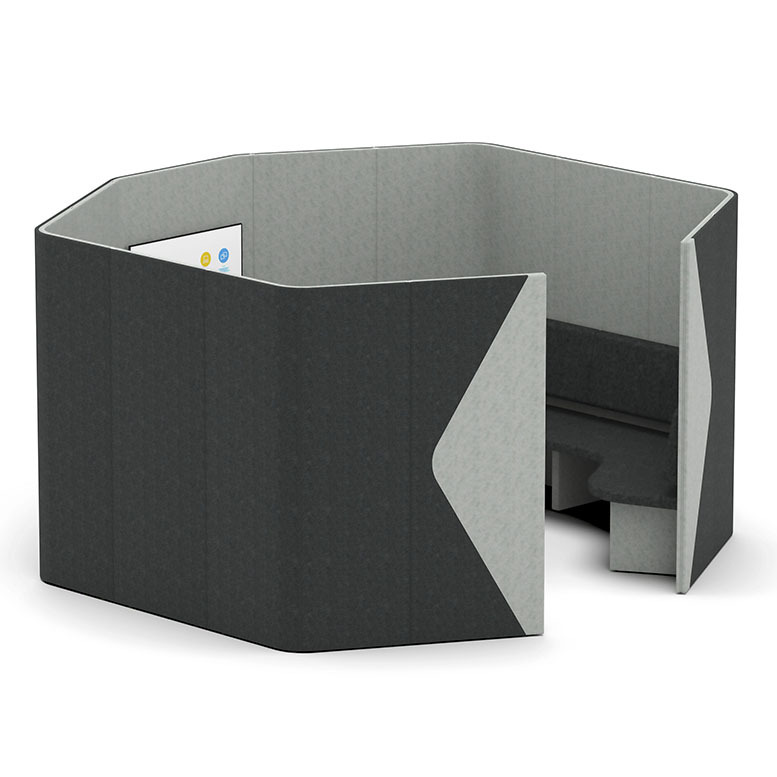 Ideal for management offices, meeting or board rooms as well as café and breakout areas.